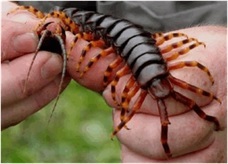 Arthropoda are diverse group of invertebrates that are present in maximum number around the globe. 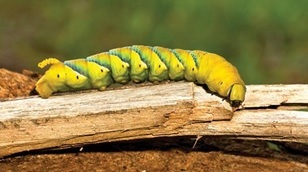 They can be seen in varied shape, color and structure. 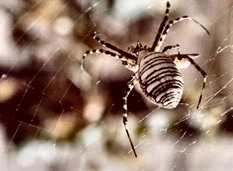 If you are looking for proper guidance for assignments on classification of Arthropoda, you are surely at the right place. Assignmenthelp.net stands at the topmost position in providing correct assistance to the students in their academic fields. Classification of Arthropoda assignment will be done by expert from this field and in case you need further help to understand the topic clearly; watch the ppts on classification of Arthropoda that is made by this team. Quality work will be provided to you before the specified time. 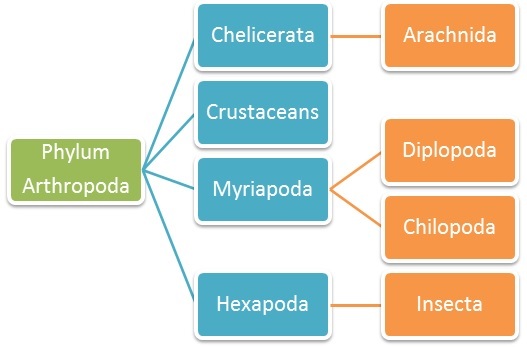 Arthropoda can be classified into six major groups which include: Arachnida, Crustacea, Merostoma (extinct), Diplopoda, chilopoda and insect. All these have some characteristics that stand different than the other and hence keep the animals in separate phyla. The body of this class of arthropoda is divided into two main parts: cephalothorax and abdomen. Cephalothorax is formed by the fusion of head and thorax. Mouth is present in the first two segments whereas other four segments constitute pairs of legs. Among the first two segments: the first segment helps in grasping, cutting and defense which are called chelicerae whereas the second segment are called pedipalps that helps in sucking and eating of food. The antennae in this animal body are completely absent. Presence of exoskeleton in the animal body. They are mostly terrestrial; hence respire either by well modified book lungs or trachea present in the body. They have jointed pair of appendages. Since, they are mostly aquatic. Hence, respiration takes place through gills. Many appendages are present that can even extend beyond seven. These appendages serve several purposes like that of locomotion, digestion, reproduction, etc. Two pairs of antennae are present in animals of this phylum. Presence of open circulatory system in the body plan. 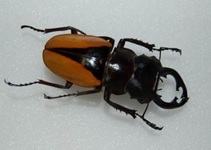 In this class of Arthropod, body is divided into head, thorax and abdomen. Three pairs of legs are present in the animal body. Since it’s the class insect, wings are present. Hence, the wings can be either one pair or two pairs. It bears antennae in the mouth part. Therefore, there are two pairs of antennae present in the animal belonging to this class. The body is divided into head and trunk. There are many segments present in the body. Two pairs of legs remain attached to each segment which can reach up to 350 in well developed adult organism. A pair of small eyes is present. Mouth parts are chewing type that consists of mandible and maxillae. 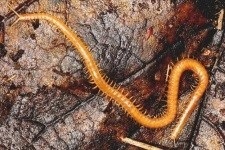 This group of arthropods discharges tainted smell to remain protected from predators. They feed on dead and decaying matter of plants and animals. They can be seen under moist places in the soil. In case of chilopoda only one pair of legs are present in a single segment. Eyes are simple and small. A pair of poisonous claws are present that act as a defense mechanism. They depend in smaller organism for food. The last part of appendages is brilliantly colored and is used as defense against the prey. These are main classification of Arthropods on the basis of their external morphology and structure. Thus, this separates them from other groups building the separate section of classification.